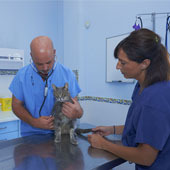 Veterinarians in Benalmádena. 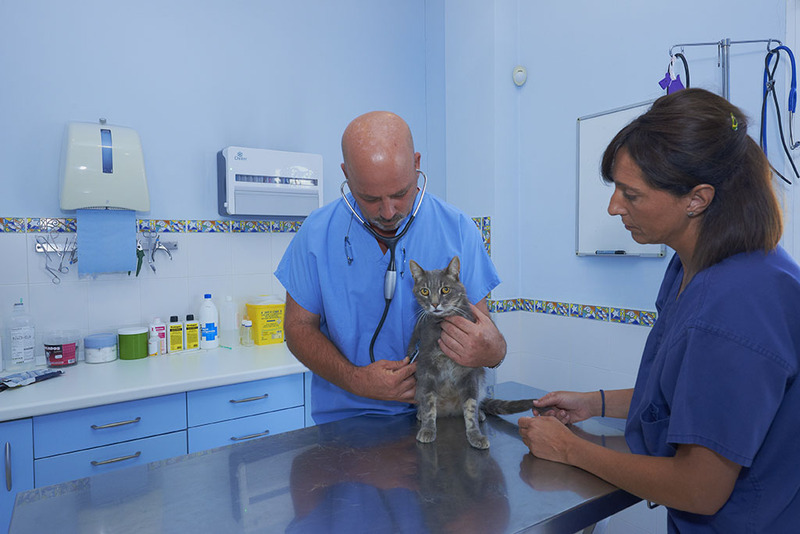 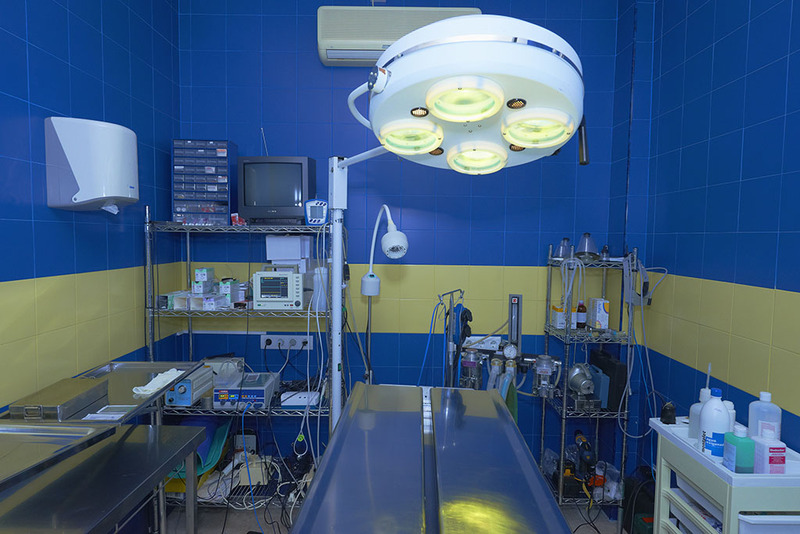 We have specialists veterinarians in Benalmadena for the care of your pet and have multiple services, such as general medicine, dermatology consultation, trauma, etc. 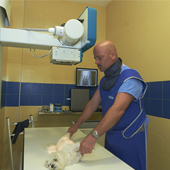 All this reflects many problems that can arise with your pet. 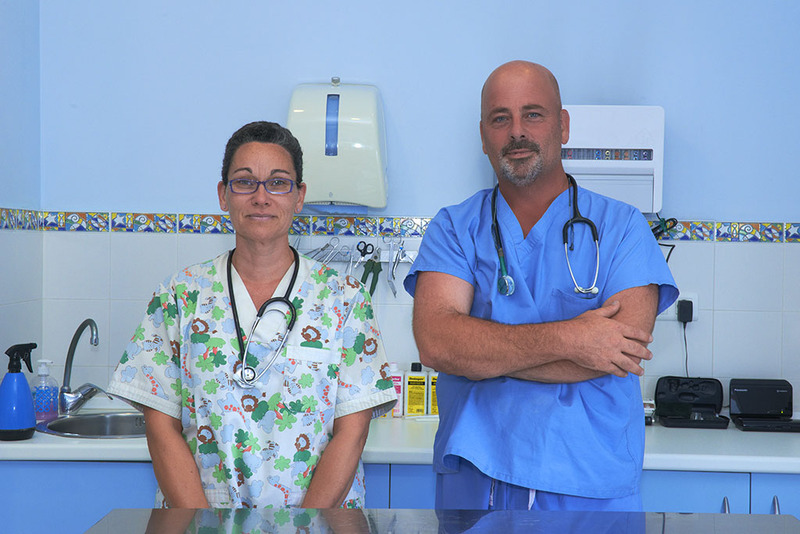 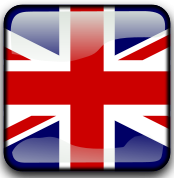 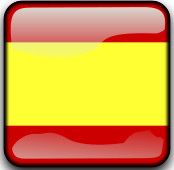 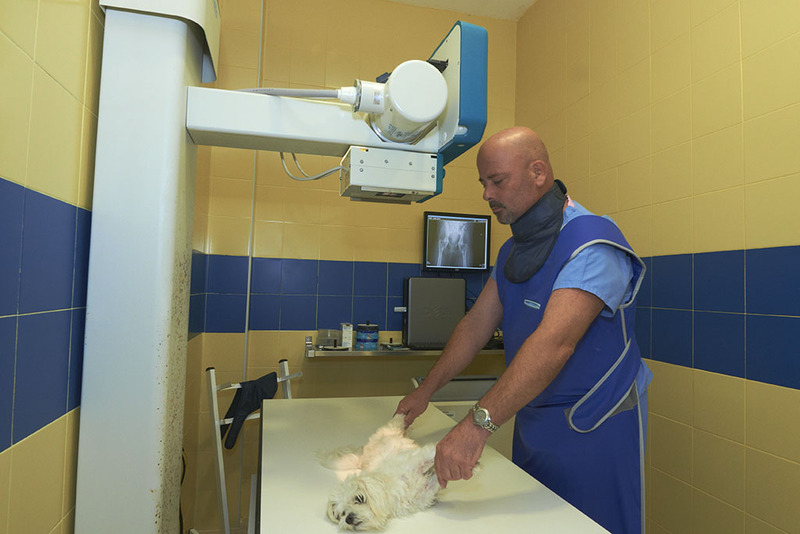 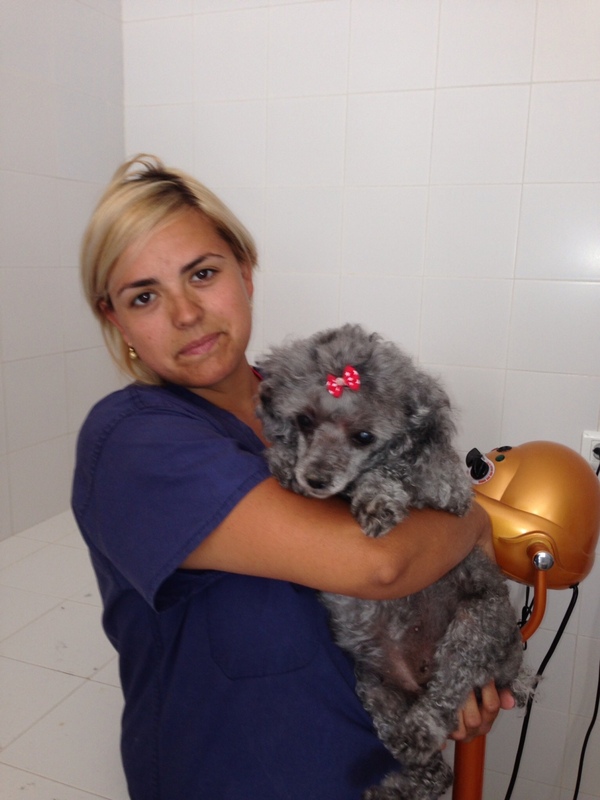 We have the best veterinarians in Benalmadena that will take care of your pet in every moment. 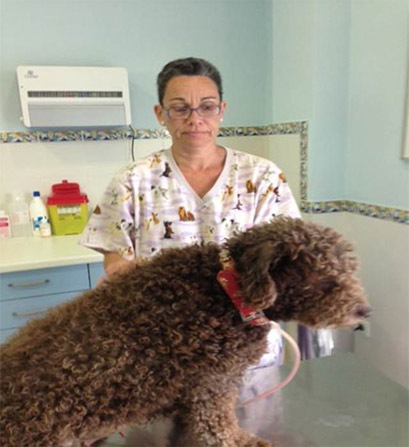 Do not hesitate to come to our centre for any questions you may have, both in health, in the care or feeding of your pet. 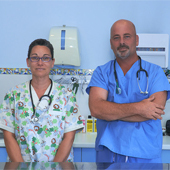 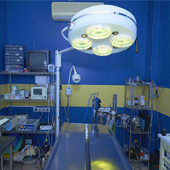 As veterinarians in Benalmadena we have great experience in this sector. 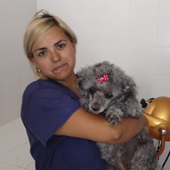 Do not hesitate trusting us to take better care of your pet.